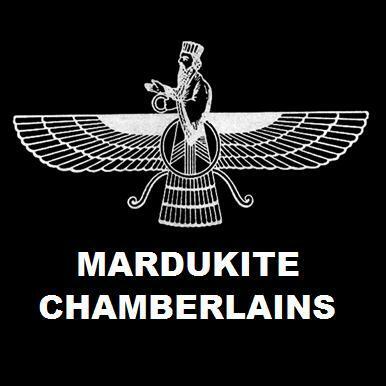 MARDUKITE RESEARCH & DEVELOPMENT is making its Publishing Division accessible to independent authors everywhere. Hire our expert assistance to self-publish your book of any subject -or- submit projects meeting genre-specific requirements for subsidiary consideration to be added among our product line. We care about your project just as you do! Contact us for a FREE consultation or submission review and lets begin the journey together that ends with your BOOK IN PRINT! …when NABU, the god of Writing is here to help!